Evan Gattis is presently the 7th catcher taken in NFBC ADP’s but that number is sure to rise with the move to Houston. News broke in the afternoon about Evan Gattis being in Houston for a physical and by late in the evening it was confirmed that he indeed was being traded by Atlanta. The Braves will receive three more prospects as they continue an interesting offseason combined with stockpiling minor leaguers and signing veteran stopgaps for the upcoming season. 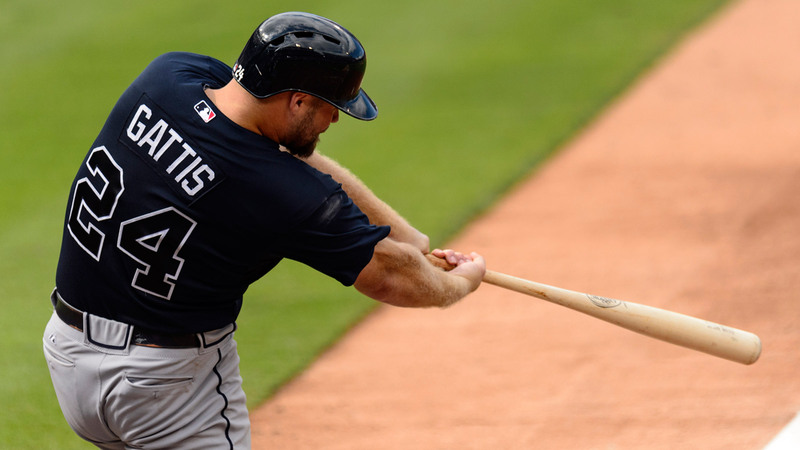 As will be profiled, the big winner here in fantasy terms is Evan Gattis taking his powerful swing to the short left field fence in Minute Maid Park where he will take aim on the railroad tracks. On the other end of the spectrum is Freddie Freeman whose protection has been traded to San Diego (Justin Upton) and now Evan Gattis to Houston. It will be hard to project any improvement over last year’s stats for Freddie now that the Braves are in a complete rebuild and he will not be pitched to in any big situation this season. 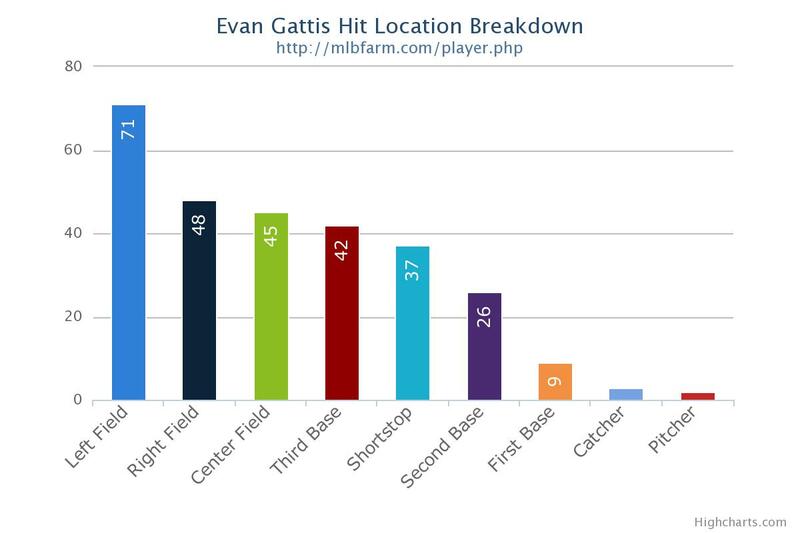 So we can see that if and when Gattis puts the ball into play, he will have a chance to hit home runs. While the move to Houston does help his fantasy prospects for 2015, what effect will it have upon his draft or auction status? In last week’s published money NFBC drafts, Gattis was the seventh catcher drafted with an average ADP of 124.31 going one pick after Salvador Perez and one before Yadier Molina. I can see a case being made to move Gattis up to the top five in catcher rankings and I would have a hard time taking Brian McCann ahead of him. Over the past two seasons Gattis has hit 43 home runs in 213 games played. That ties him with McCann for second for catchers over this time frame and the only player they trail is Carlos Santana who will not have catcher eligibility in leagues with a 20 game minimum. Even if Gattis maintains his 16.8 HR/AB ratio his projections have to rise in Houston. However, this is a matter of health. Last year he only played in 108 games but if he can adjust to some left field and get some at bats at designated hitter, Gattis should eclipse that number. For projections, it will be all about the at bats. With simple extrapolation 400 at bats would equate to 24 home runs, 450 to 27 and 500 to 30, but this ignores the ballpark effects. 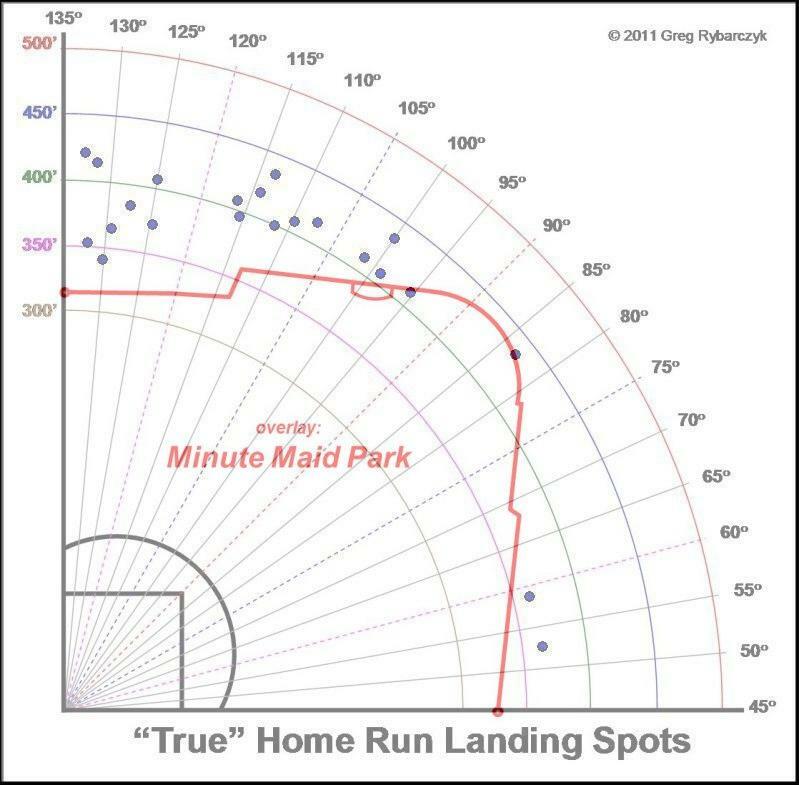 According to Fangraphs.com’s ball park effects numbers Atlanta rates as a 99 for home runs and 97 for right handed hitters. But Houston jumps to 105 for home runs and 104 for right handed batters. The ballpark alone should account for about two more home runs per jump in at bats which could move Gattis projections to 26 for 400 at bats, 29 in 450 and 32 if he could get 500 in 2015. These may be on the aggressive side of projecting but if you are paying for 24 home runs and he hits 32 then profit is generated. If you are in a league that uses on base percentage, then some of Evan Gattis’ value is taken away but at a time when power hitters are in high demand, this is a relative inexpensive chance today at one. With health he and Matt Wieters are relative sleepers at this point according to ADP’s. What is nice about his projections, they sort of represent the three scenarios that Gattis could provide. CBS shows a possible peak, Steamer is where I can see him getting realistically and ZiPS shows the worst case scenario. Personally I will buy Gattis for the Steamer projection but if he jumps his home run totals into the 30-32 range, it would not be a surprise. It would appear that the Braves were dead set upon restocking the farm system this off-season. By moving Gattis, this cements the plan and the Braves did receive three more prospects acquiring Mike Foltynewicz, Rio Ruiz and Andrew Thurman. According to MiLB.com Foltynewicz moves into the second slot for Braves prospects and Rio Ruiz to number six so netting two top ten minor leaguers for a power hitter may be enough in return. Houston does have third baseman prospects still in the system so Ruiz was a player they could afford to part ways with. For fantasy purposes, Mike Foltynewicz is the most likely to appear in 2015 so I will focus on his move to Atlanta. The #Braves do not have any desire to trade Kimbrel. They remain optimistic about the upcoming season. So why not continue doing that and build for 2016. Signing Nick Markakis and A.J. Pierzynski is not enough to replace the losses of Justin Upton, Jason Heyward and Evan Gattis. I think the A’s last year showed that pitching is not enough to win a playoff series or one game play in. A team needs balance and not only does the Braves lack it, there is room for much improvement. While talking to my son the other day I told him a story about how the only day of high school I missed was to sleep overnight to get my Dad tickets to see his favorite artist, Bob Seger and the Silver Bullet Band. Of course, his first question was “who is Bob Seger?” So I explained, saying that he had no relation to Kyle Seager. My son plays baseball and loves it, but gave me the same look. 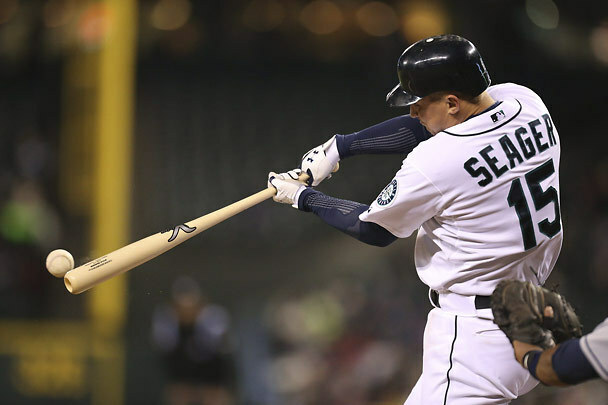 “Who is Kyle Seager?” Fantasy owners seem to have the same question. 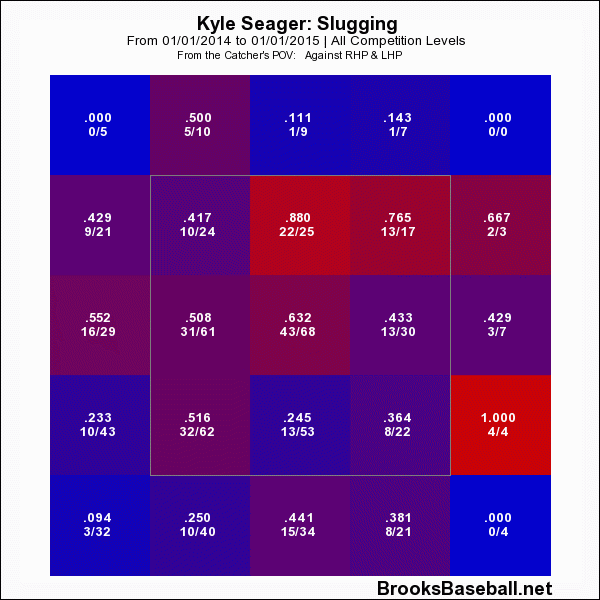 The problem here is that Kyle Seager plays in the Great Northwest and is probably still overshadowed by the old guard at his position. Entering 2014 drafts, Seager was the 11th third baseman selected at pick 106, or only 25 spots after Pedro Alvarez. If you were fortunate enough to draft Seager, he rewarded you with a 7th place finish on the ESPN Player Rater. While the speed off the bat has only seen a slight dip, the distance drop of 18 feet can be a bit concerning. 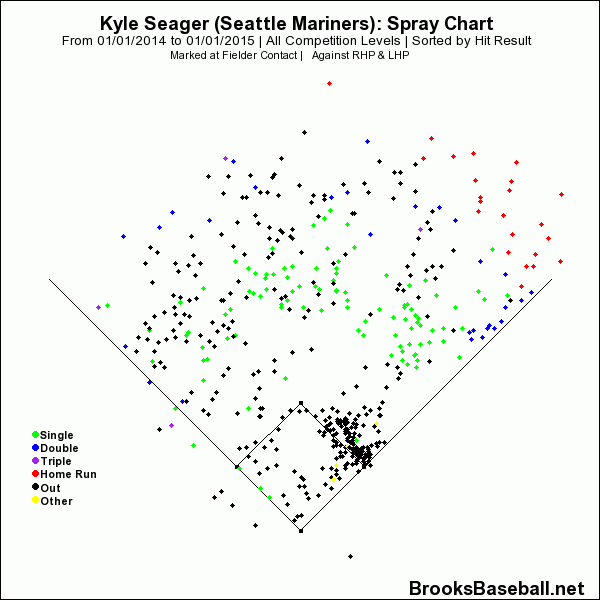 Seager still smacked 25 homers in 2014 and his stats paint the picture of an upward pointing arrow. He just turned 27. Even though Seager’s average home run distance has dropped, his home run per fly ball percentage has risen over the last 3 seasons. If Seager can push his OPS over .800 he is in line for another career year. If he puts together a year of hitting well on the road and at home, this is easily possible. On pitches middle and away Seager slugged .552 last year. On offerings in the top third of the strike zone and outside he slugged .429. 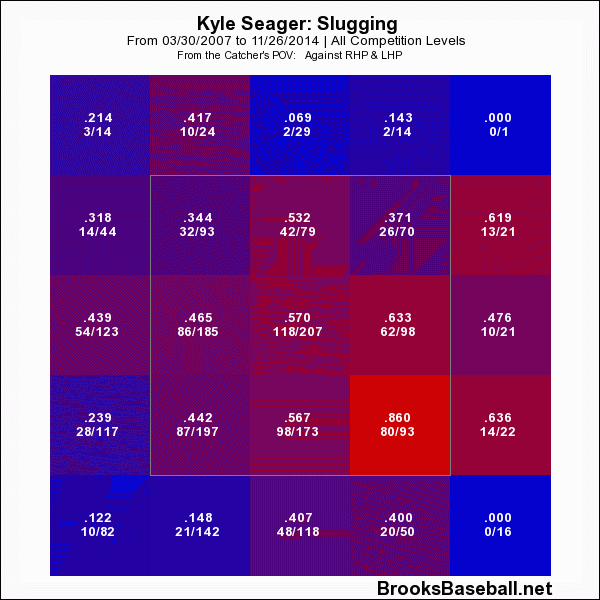 It appears that Seager is on the cusp of a small but profitable breakout. Seattle acquiring another viable power bat would really cement this. 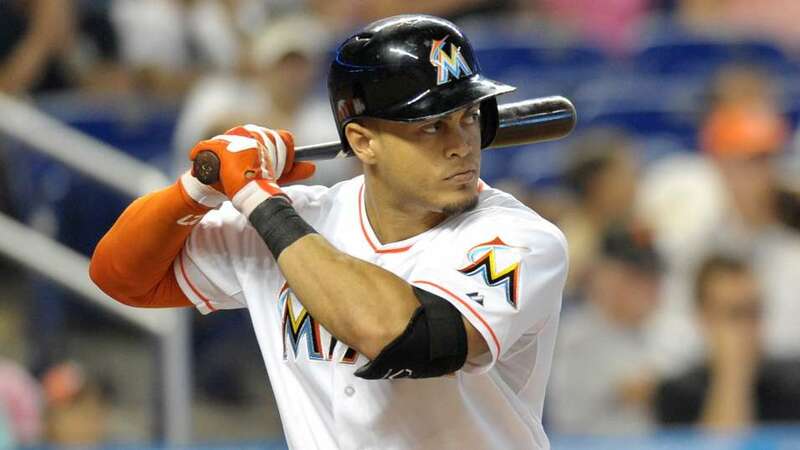 Although he hit .293/.356/.503 in 40 games as the cleanup hitter, how nice would a right-handed power bat look between he and Robinson Cano? It appears that the Mariners are trying to make this happen and if it does this should move Seager up in preseason rankings. I definitely see Seager as a top-five option at third base and will be taking him over the likes of Evan Longoria, David Wright and Josh Donaldson moving forward. While Pablo Sandoval will be getting all the hype moving to Boston, Seager keeps doing his thing in gloomy Seattle. To this day, sharing that concert with my Dad was a top-five show for me as I got him seats in tenth row center. 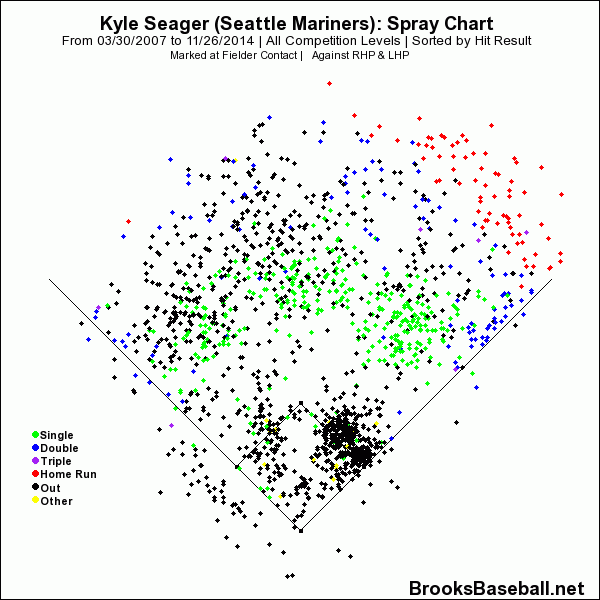 Maybe after reading about Kyle Seager some of you will accompany me on his bandwagon. Seattle will be doing well to lock him up for 2 more years than Panda for the same price. Get your tickets in 2015, this may be the last time to get Seager this cheap. Check out FantasyRundown.com for all of our latest articles and other great fantasy content. Greg Jewett is The Sports Script’s senior fantasy baseball writer. Follow him on Twitter @gjewett9! Ricky and Tim are back with another episode of The Fantasy Forecaster: Baseball! In this episode, they discuss H2H playoff tips and tricks, James Paxton, Carlos Carrasco, Buster Posey, Mookie Betts and much more! Of course, the show includes a visit from Jeff of the Infirmary Report as he outlines all of the injury news around the league. You can stream on-demand here. You can also subscribe/download on iTunes here. Leave a rating, don’t be shy! Make sure to follow Timothy (@TKing978), Ricky (@rickygangster) and Jeff (@InfirmaryReport) on Twitter! The guys will be back next week (September 10) with their final show of the season, with a look-ahead to 2015 and beyond. Get your keeper questions in on Twitter using the #TSS tag. New to daily fantasy baseball? Head over to FanDuel.com and use Promo Code SCRIPT and get 100% match on your first deposit! 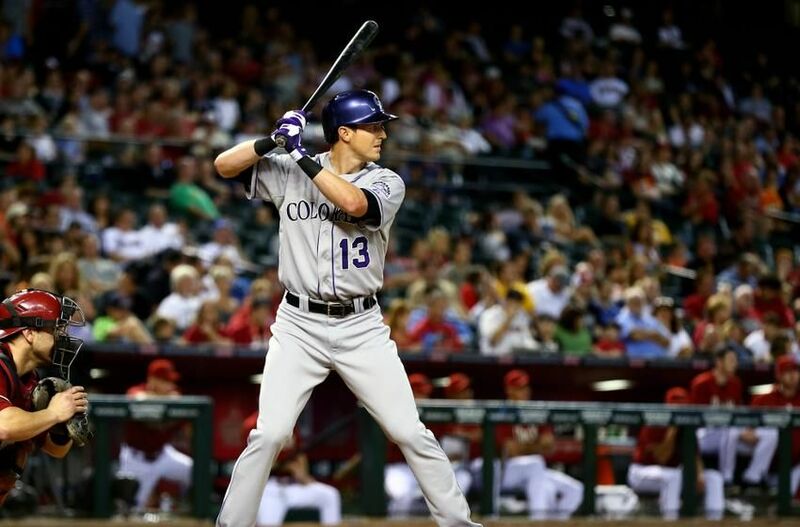 *Top hitters and pitchers highlight exceptional matchups that may include stars, lesser-known players and those on your waiver wires. When I put together my top hitters and pitchers I factor in several things. First, prior matchup history, whether the hitter is hot and the pitcher’s history against that type of batter. Also, these matchups are normally released in the morning so make sure that you double-check the weather leading up to games in case they were postponed or the player got the day off. New to Daily Fantasy? Head over to FanDuel.com and use Promo Code SCRIPT and get 100% match on your first deposit! Justin Upton, Chris Johnson & Freddie Freeman vs. Kyle Kendrick – Wouldn’t be mad if all three guys were in the lineup today. Blanco took Lyles deep in their 1st head to head matchup, can he do it again? Clayton Kershaw vs. Washington Nationals – I don’t care who this guy is facing if he is on the mound, I am starting him. Movie of the Day – Hot Rod – This movie is one of my all-time favorites!!!!!!!! If you haven’t seen this, you need to change that tonight. Follow me on Twitter @Rickygangster! The perfect cure for Joey Bats slump. Jones was 2/4 with a RBI in his last game against Lyles. Adam Wainwright vs. Philadelphia Phillies – In his last outing against the Phillies he went 8 innings, gave up only 1 run and struck out 7. Easiest decision you’ll make when setting the lineup today. Movie of the Day: The Internship – This movie really got lost in the shuffle last summer. This is a really funny movie and Vaughn and Wilson together is money every time. Freddie Freeman, Justin Upton & Chris Johnson vs. Mat Latos – All hitting above .400 against Latos as well as over .400 over the last week. Robbie Ray vs. Minnesota Twins – In his only start against the Twins this season he went 6 innings, 4 hits, 0 runs and 2 Ks. The Twins aren’t much better than they were on 5/11 of this year and they might be worst. It’s not going to be the flashiest starts today but he will get the job done and afford you to put some big time hitters in the lineup today. Drew Smyly vs. Toronto Blue Jays – Smyly has gone back to back games into the 7th inning as well as striking out 13 over the course of those two games. Toronto hasn’t been playing it’s best baseball and neither has the Rays but I really like Smyly and his value today. TV Show of the Day – Modern Family – All the tops Fall Shows are just a few short weeks away from coming back and this is one of the my favorites to watch. I love catching the re-runs on the 80 millions channels they are on. wOBA: Weighted On Base Average represents all the ways a player gets on base (HBP counts in this metric). It is used to measure a player’s overall offensive value. ISO: Isolated Power is simply a player’s slugging percentage minus his batting average. OPS: On base plus Slugging is exactly what it’s surname suggests, adding together both statistics (OBP and SLG%). In the daily game being getting on base via the extra base hit is preferred. AB/HR: A simple stat. How many homers does a player hit between each at bat? The fewer the better. wRC+: Weighted Runs Created Plus A measure of how many runs a player creates. The “+” accounts for differing ballpark factors. So a player who’s home park is Coors is weighted to equal one in Citi Field, for example. Since many of the daily sites refer to wOBA and wRC+, I thought these were two great target starts to dive into. First I will list the top 20 outfielders in each of the five categories above and then show the top 20 on average with their 2014 statistics versus left-handed pitching included at the end. There were some surprises on all of the lists but I was really shocked at players like Andrew McCutchen and Hunter Pence not being higher on the lists. It shows how the daily game is changing the landscape of fantasy baseball as a player like Brandon Guyer who is priced appreciably lower than a former MVP provides value. Again, which pitchers the batters are facing are of the utmost importance and maximizing those matchups is the key. With that in mind, here is the top 20 overall based on the five categories. I used the underlined players to create tiers above. In tier one they are all fantastic against left-handed pitching but I would use Scott Van Slyke more in GPP contests rather than cash games like 50/50 or head-to-head. His supporting numbers are strong, but his boom or bust ability makes him a risky play. Tier-two has options, as you can go with power like Nelson Cruz, Justin Upton and Khris Davis, or opt for a speed guy with pop like Rajai Davis, Emilio Bonifacio and Drew Stubbs. With the trade of Austin Jackson, Rajai Davis should hit leadoff against all lefties increasing his stock in the weeks ahead. One has to think that the Braves would give Bonifacio a look at the top of their lineup over B.J. Upton, but Fredi Gonzalez’s batting orders leave much to be desired. The third tier consists of solid players who you can target when they are hot. Jayson Werth is a prime example, right now he is a middling daily player, but his price jumps when he goes on a homer binge, the key is pouncing on him at the right time. Drew Stubbs is a player I like to use against southpaws, especially at home. His ability to not only hit home runs, but steal bases provides a nice baseline of points when building an optimal lineup. All of the bonus plays are great fillers to a lineup and names to keep in mind when they face a left-handed pitcher and can provide salary relief depending on the site. Not only can Major League teams exploit split advantages, daily fantasy and leagues with daily lineups can as well. Baseball is unpredictable, but advanced metrics help identify who to target. Who is excited baseball is back????? I know I am which also means that Daily Fantasy Baseball is back as well. I really enjoy DFS Baseball as it keeps you even more involved and keeps you up to date with guys you normally wouldn’t care about. I hope you had a similar lineup last night as I posted. Very successful for me yesterday even with all the rain outs. Let’s follow it up with another good day today. I am going to bring you the lineup I feel is the best for you to bring home some $$$ for the day. Early on we are fighting the guessing game but riding some of the guys hot bats to start the season. 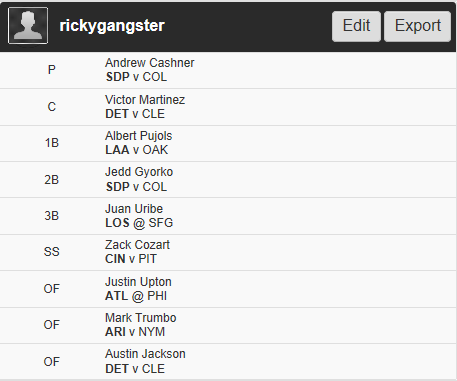 Check back throughout the day as I will either alter or add more lineups to choose from. Here are a few reasons why I like these matchups. Andrew Cashner vs. Colorado Rockies – 8-6 with a 2.54 ERA and 79 Ks at home. Love this matchup for Cashner today. Upton is hitting .500 over the past week with 4 homers and 8 RBIs. He has a tough matchup today but Lee has struggled so far this year and Upton has the hot bat. Lineup yesterday was mediocre. I had another lineup loaded with Ervin Santana who came through again for me. I love that guy. Here are a few reasons I am digging this lineup. Masahiro Tanaka vs. Chicago Cubs – I just love this matchup for Tanaka today and as it sits now I will be rolling this out in all matchups today. The bat for EE hasn’t been great this year but he does have 5 hits in his last 3 games as well as a very favorable matchup today. Also right handed hitters are hitting .412 against Hughes this season. Get him in the lineup for sure today.